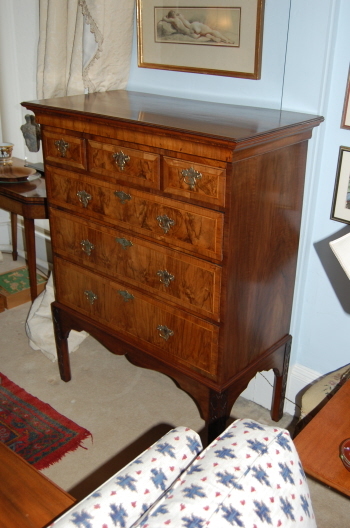 Regardless of how old a piece of furniture is, a successful restoration job is one in which an observer cannot see that any restoration work has been carried out in the first place. Repairs need to be subtle and blend in with the existing wooden surround. Sometimes there might be a cupboard door that’s missing or a damaged piece of carving that needs to be repaired. 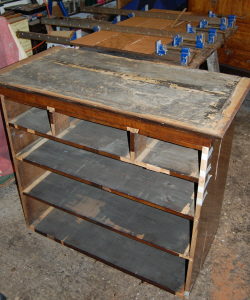 Through careful selection of wood, colour staining and distressing, the repair will seamlessly blend in and that’s where the real satisfaction from restoration comes. I re-polish a lot of dining tables and chairs and I use the very latest heat and water resistant acrylic lacquers, which have matt, satin and gloss finishes and have excellent durability. I work with the customer to ensure that their requirements are met and I also advise when they are unsure about what can be done. I can work to a fixed budget and I always ensure the customer gets maximum value for money and is delighted with the finished result. 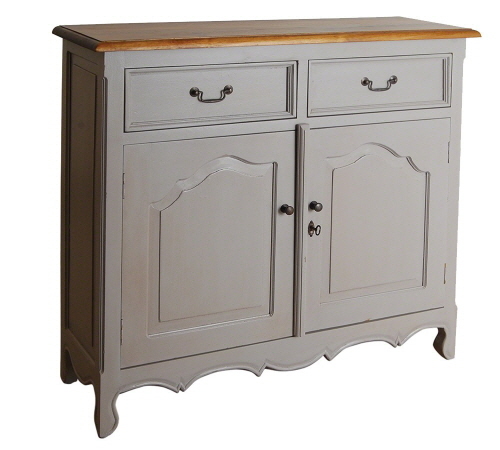 DID YOU KNOW... Furniture restoration works out cheaper than buying the modern day equivalent of the same piece of furniture. Quality furniture construction comes at a price nowadays; so if it’s old and attractive, why not save it from ruin for the next generation...and save some money at the same time! 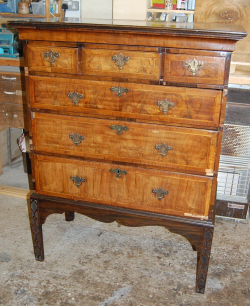 See more examples of my restoration work in the Gallery. 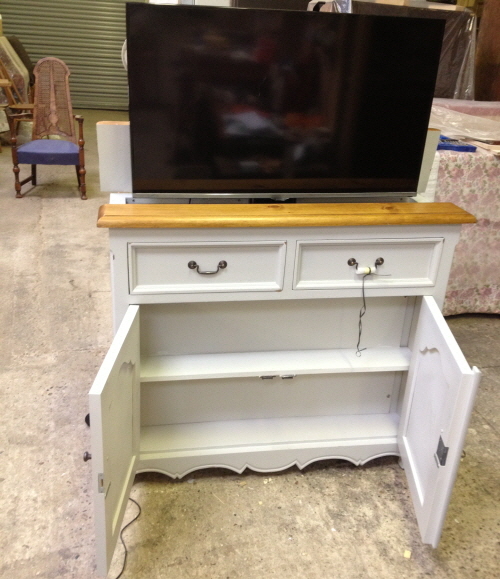 The transformation of an old and well used piece of furniture. I have undertaken many jobs where the customer has asked me to shorten a table or reduce the height of a cupboard. 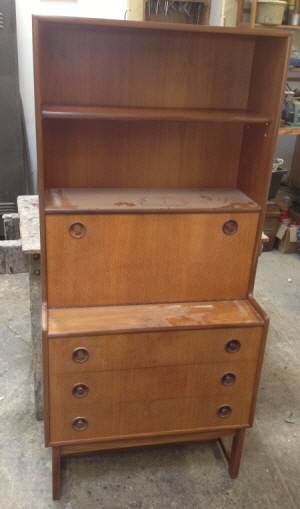 I have also converted a chest of drawers in to a TV lift cabinet and I have even made 2 pieces of furniture out of one. Whatever you are thinking about doing, I’m sure it can be done. 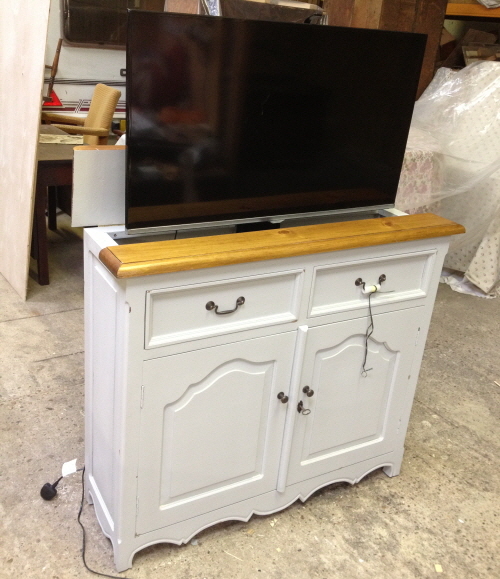 Stock M&S sideboard modified to house a TV with a “Lift mechanism”. Shelves still accessible for DVDs etc. TV screen tidied away in the sideboard. 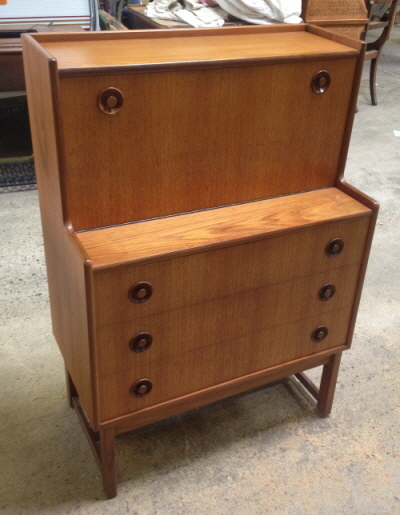 Original item with shelves above. 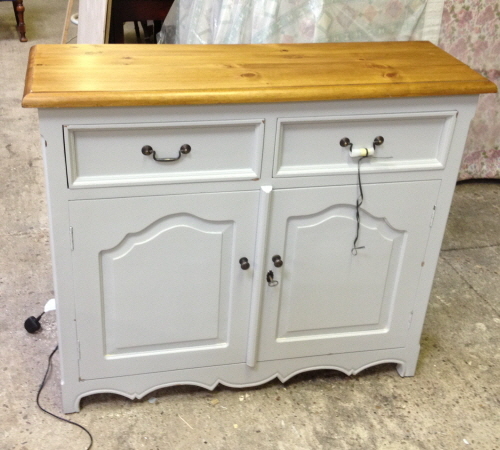 Remodelled into an elegant sideboard.